Wiley X sports sunglasses will provide a stylish look with the superior protection that you need for your lifestyle. Along with the durability of the frame itself, Wiley X offers ANSI approved safety lenses which can be polarized. These sports sunglasses are available in prescription or non-prescription at Eyewear Gallery. Tired of using your glove as a shield from the sun? Wiley X sports sunglasses will help you cut the glare from the sun while protecting your eyes. 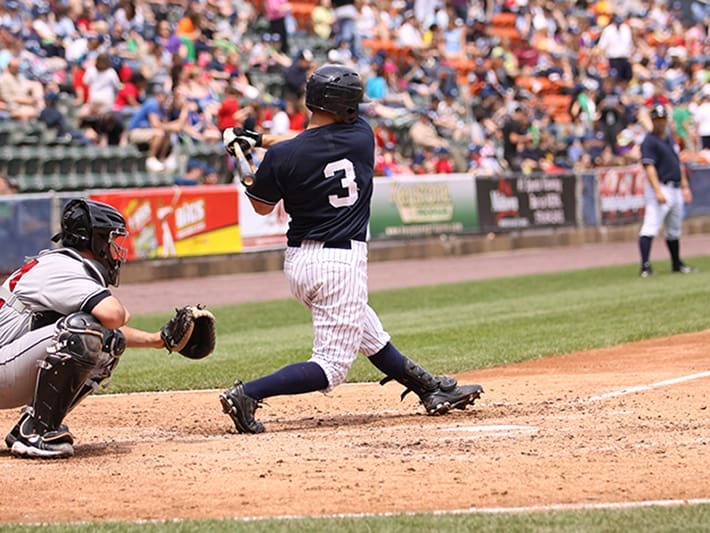 Wiley X takes pride in ensuring that you have superior protection on and off the field. These sports sunglasses can be customized with prescription or non-prescription and different lens combinations for the tournaments that last all day long. 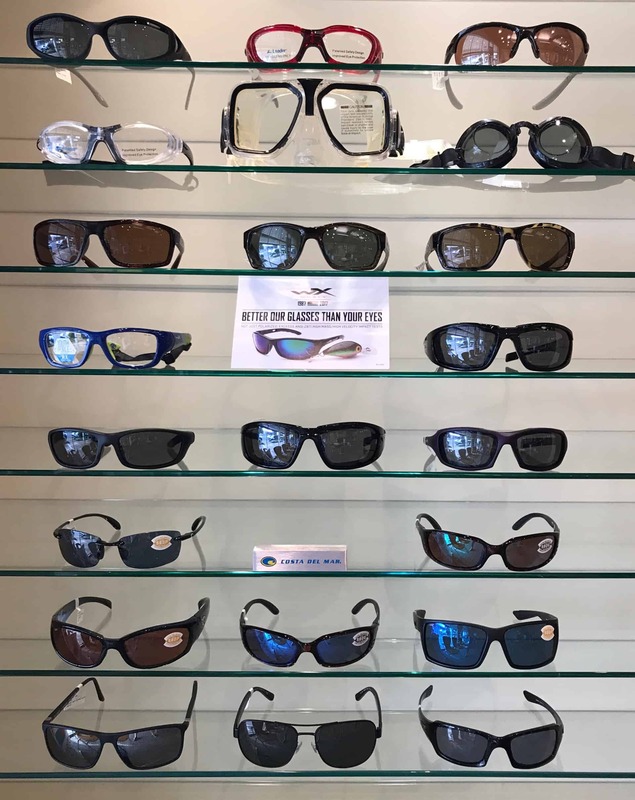 The Eyewear Gallery staff will help you find out what Wiley X sports sunglasses will be the best fit for your visual needs for baseball or softball. Stay protected while under the sun! Wiley X provides supreme protection while you’re enjoying time taking a hike or walking around the park. Wiley X sports sunglasses have lens and frame combinations that will look good during any activity. These sports sunglasses will protect your eyes from the sun and provide durability for your casual walk or vigorous hike. 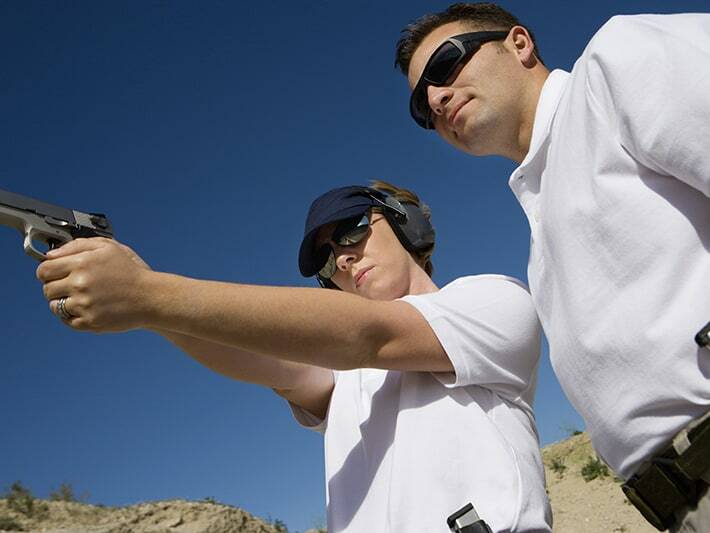 Eyewear Gallery offers Wiley X sports sunglasses in prescription or non-prescription. Safety first! Wiley X sports sunglasses will provide you with superior protection for any hunting activity. Eyewear Gallery offers customized lens and frame options to clear your vision and make the perfect shot. These sports sunglasses are available in prescription and non-prescription to fit your hunting needs. Looking for sport sunglasses that will give you the protection while on your ride? 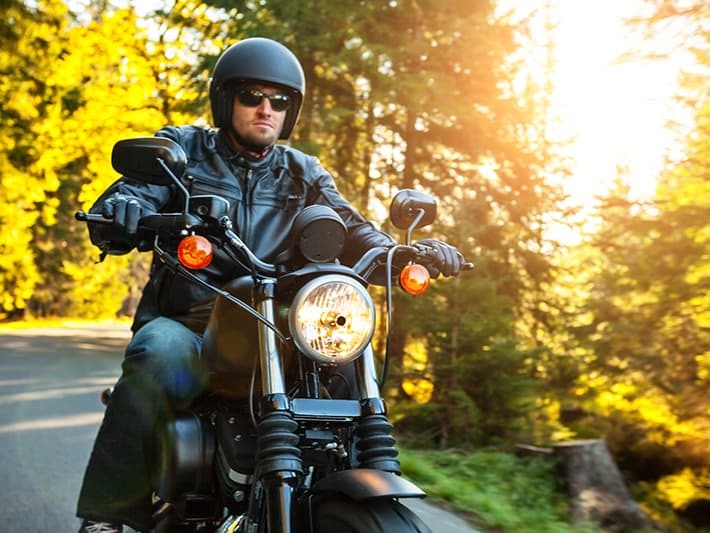 Eyewear Gallery has a variety of Wiley X sports sunglasses or goggles that can be customized with lenses for your cruise down the highway. These sports glasses or goggles are available in prescription and non-prescription to fit your visual needs while any bike. Need sports sunglasses that don’t slip off your face while running? 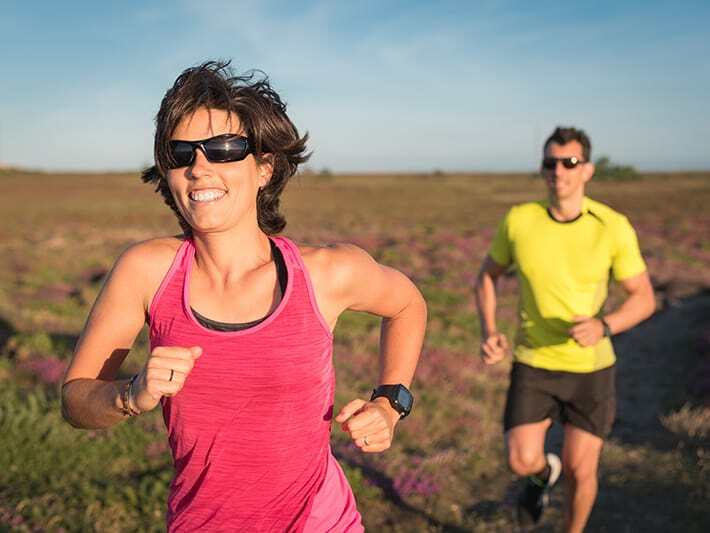 Wiley X sports sunglasses offer a comfortable, lightweight fit for a casual jog or vigorous race. Wiley X sports sunglasses will provide durability and protection with customized lenses and frame options for a run on the road or trail. Is your vision getting in the way of hitting your target? Eyewear Gallery has a variety of customized frame and lens options, available in prescription and non-prescription, to hit your target. Wiley X sports sunglasses will provide you with a comfortable and durable wrap around fit for superior protection! 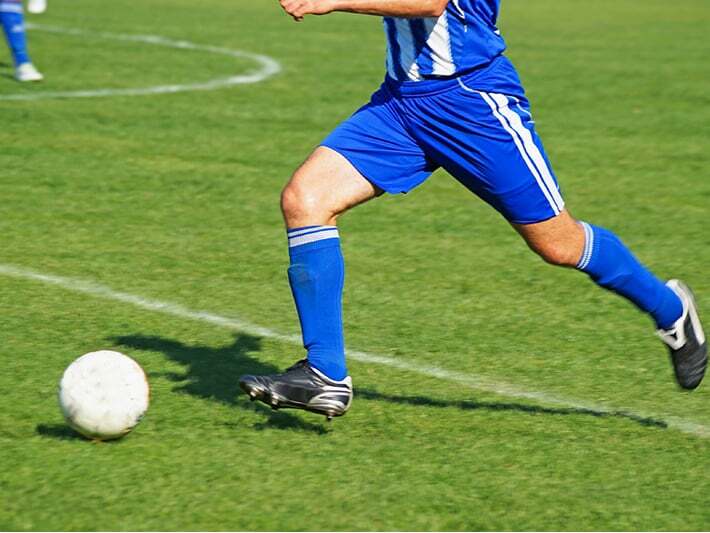 Is your vision getting in the way of making the game winning goal? Don’t let your vision get in the way of playing your best on the field. Wiley X sports sunglasses will provide a lightweight and comfortable fit while protecting your eyes while getting the perfect header. Wiley X sports sunglasses can be customized to fit your soccer needs, no matter if you have a game in the morning or practice at night. Eyewear Gallery will help you achieve the vision you need in prescription or non-prescription to leave it all on the field.